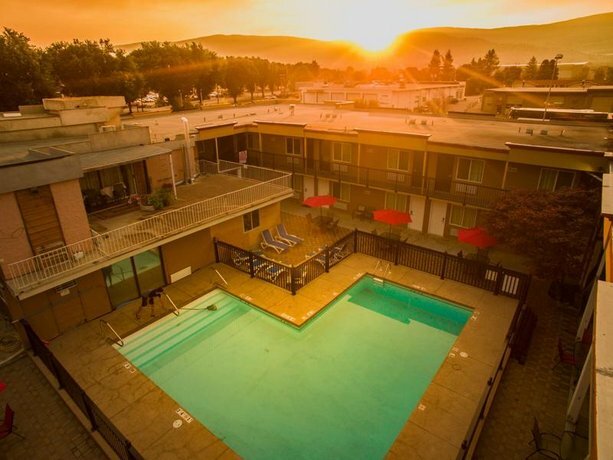 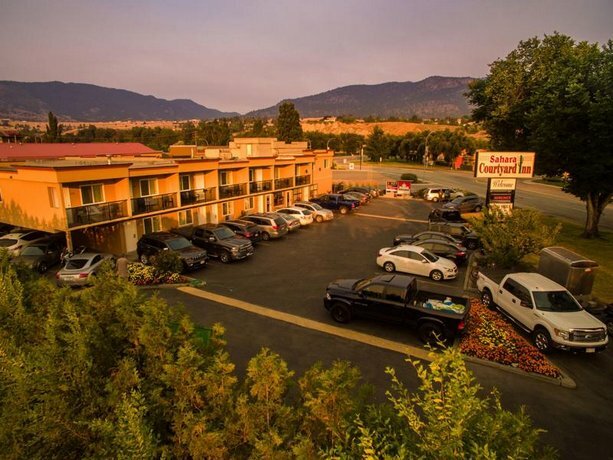 Located along Highway 97 and about a 3-minute drive from Penticton's city centre, Sahara Courtyard Inn Penticton (formerly the Stardust Motor Inn Penticton) is geared towards road travellers who require a centrally located hotel with an outdoor pool, extended kitchen amenities and easy highway access. 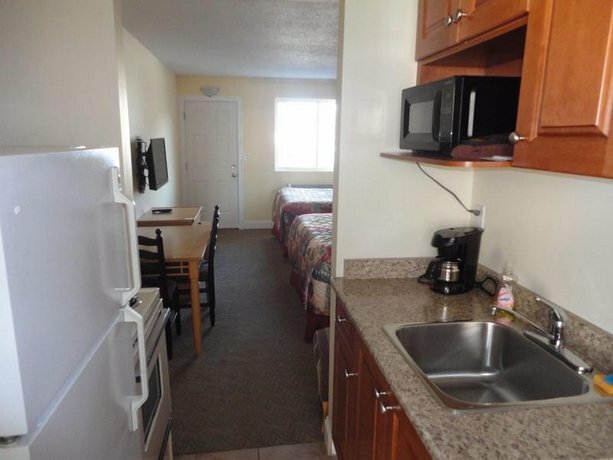 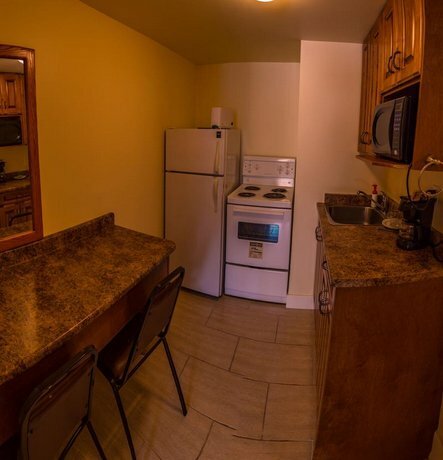 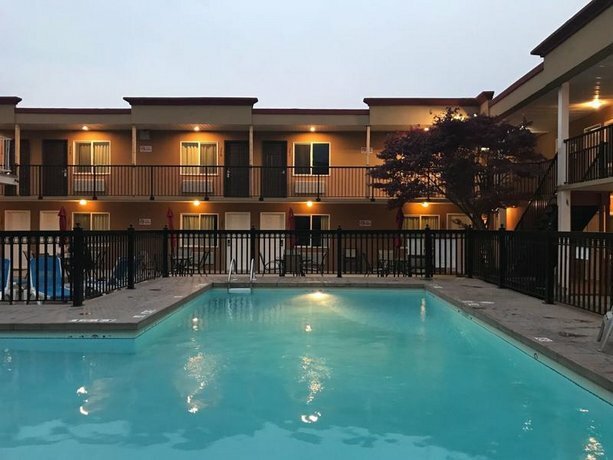 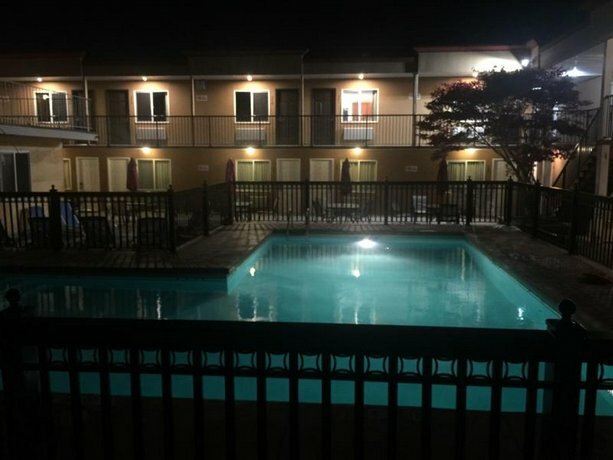 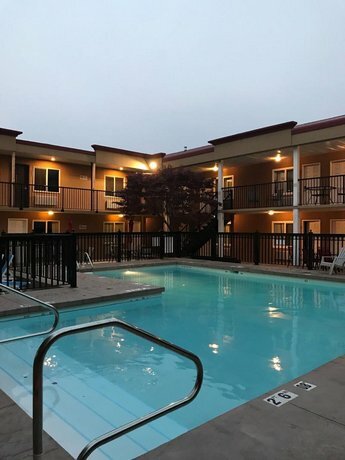 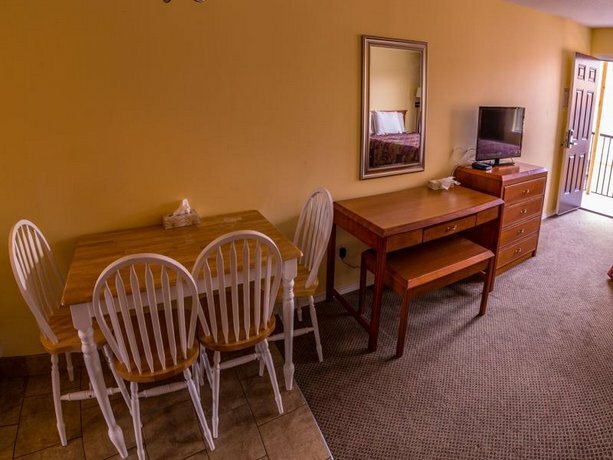 Each of the hotel's air-conditioned guest rooms comes equipped with free Wi-Fi, cable TV, a mini-fridge, a seating area, an iron and ironing board and a hair dryer. 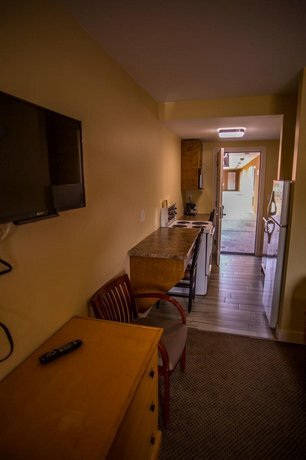 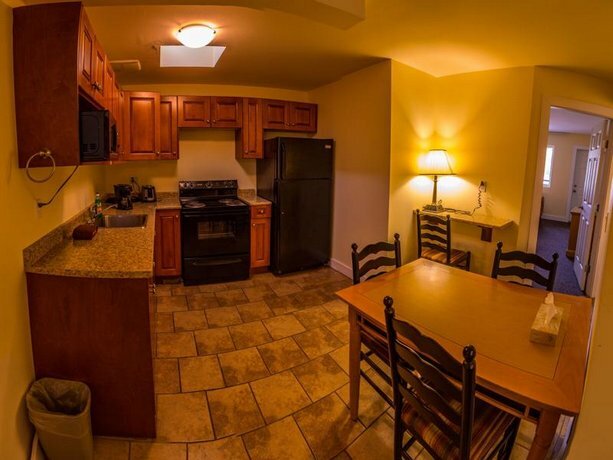 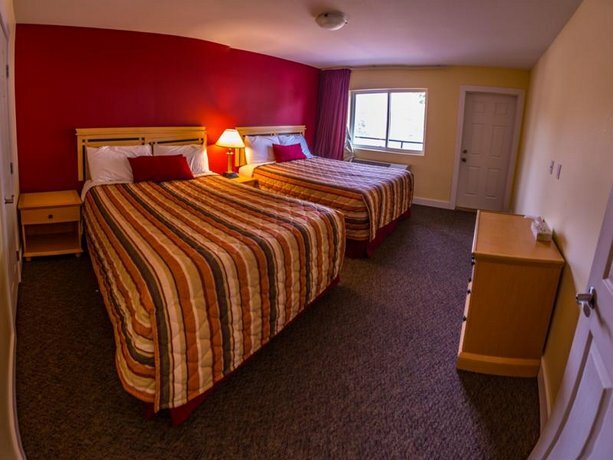 Rooms with a kitchenette, a separate bedroom, a desk and a living area with a sofabed bed are also available, as are smoking and non-smoking rooms. 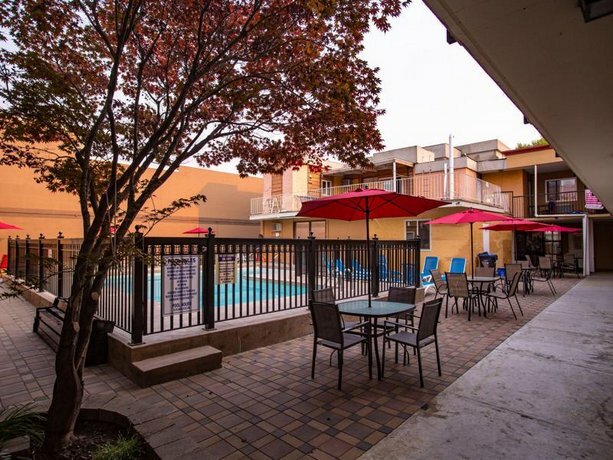 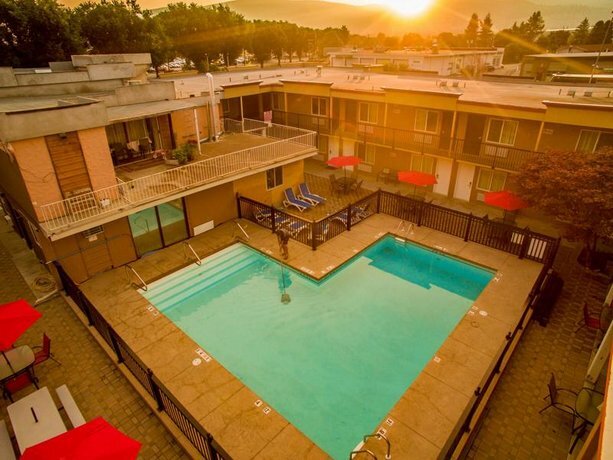 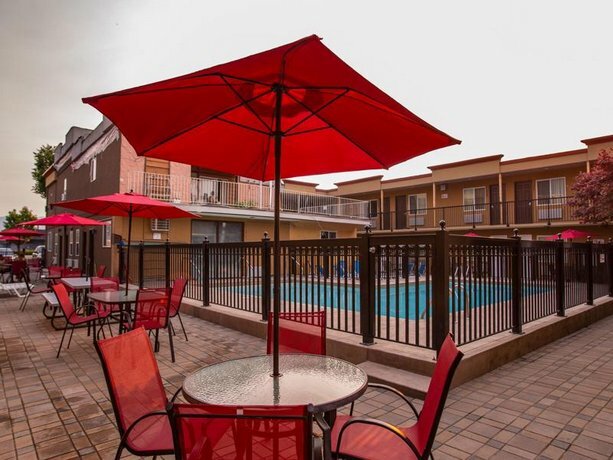 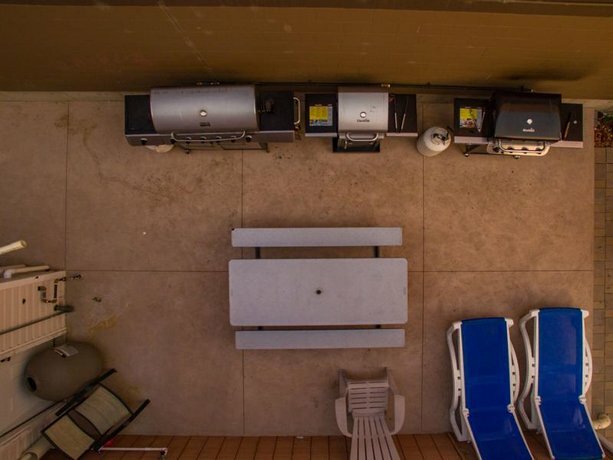 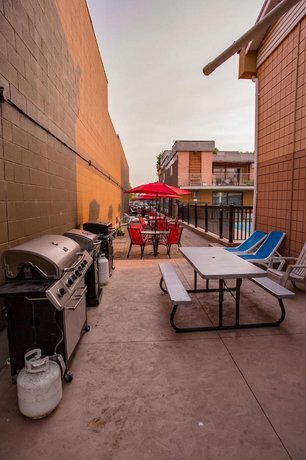 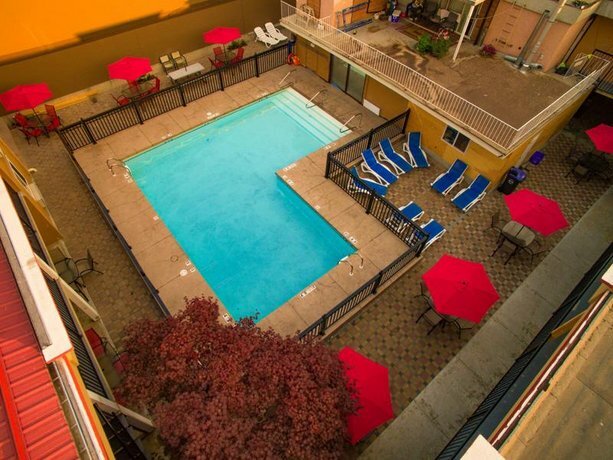 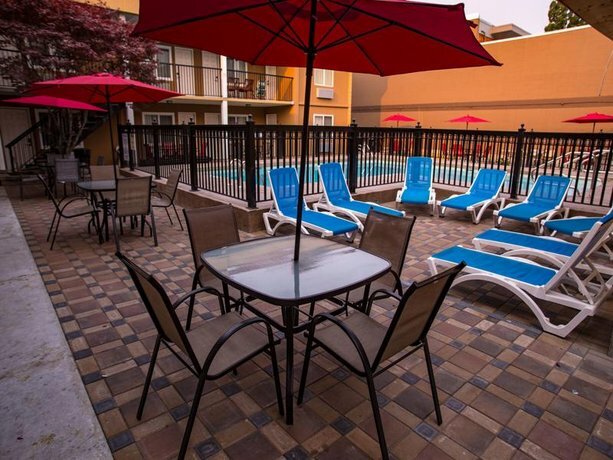 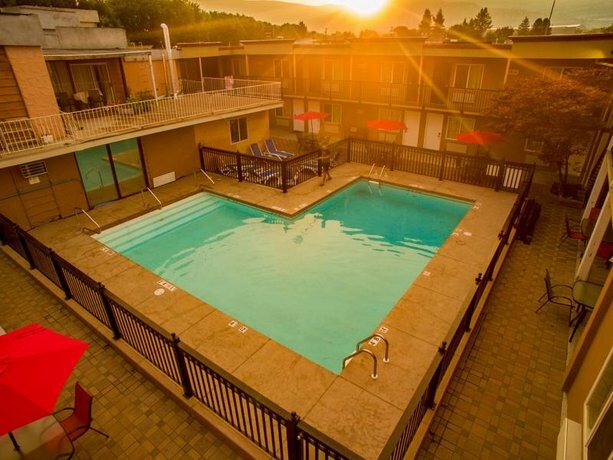 Hotel amenities include a seasonal outdoor pool, BBQ facilities, a business centre and free parking. 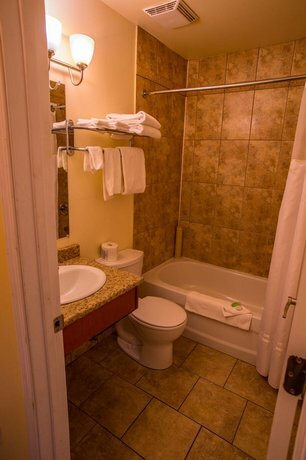 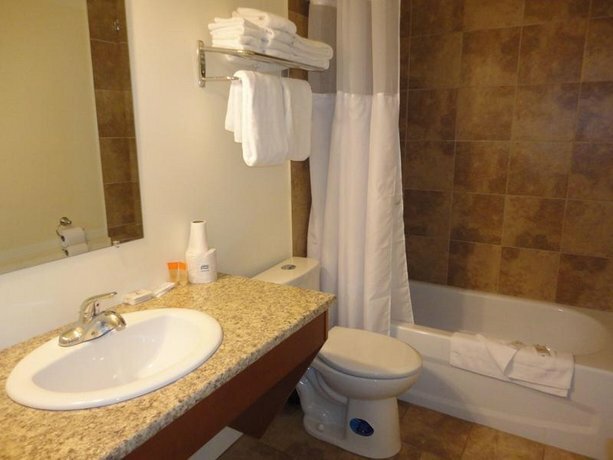 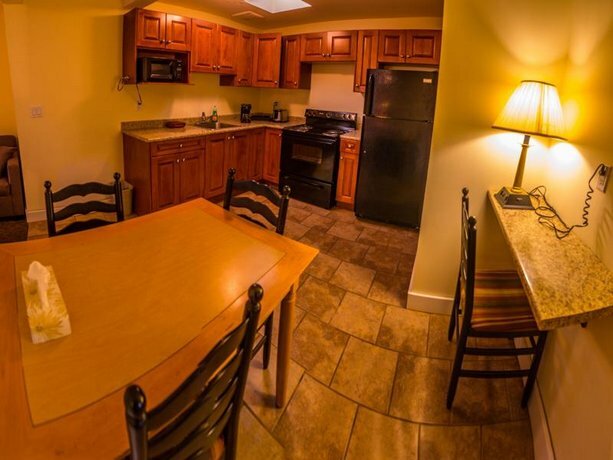 The hotel is wheelchair accessible and pets are permitted upon request (please contact the hotel for details). 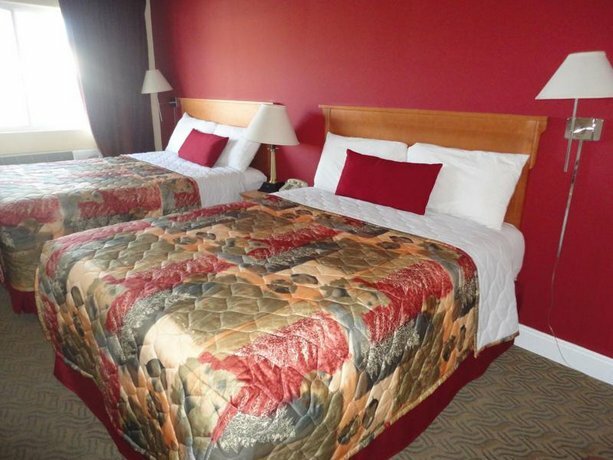 The majority of the reviews sourced for this analysis were positive, with compliments going to the hotel's location, staff and rooms. 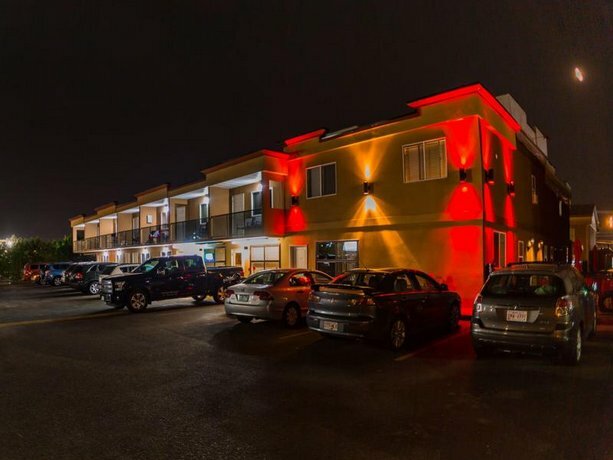 Numerous guests praised the hotel's location. 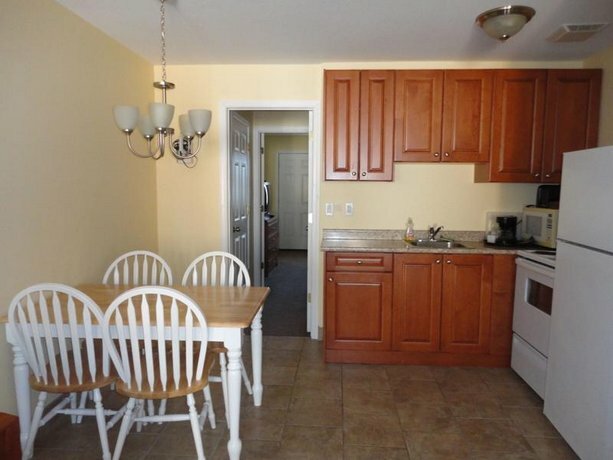 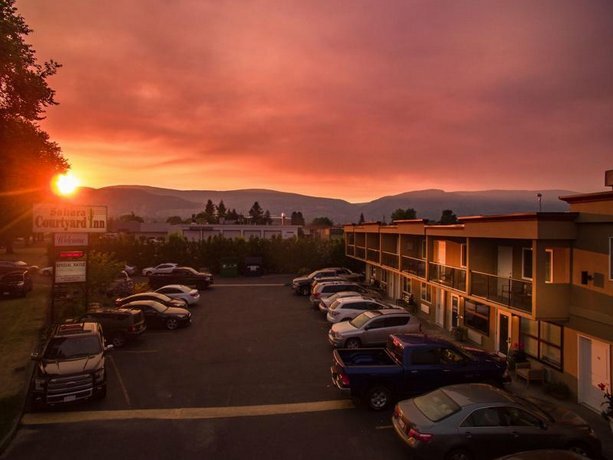 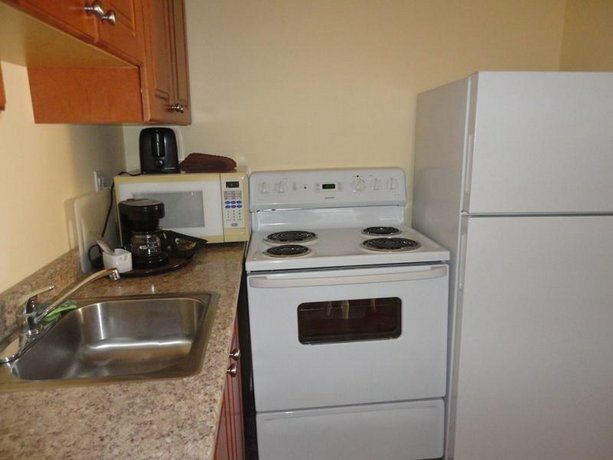 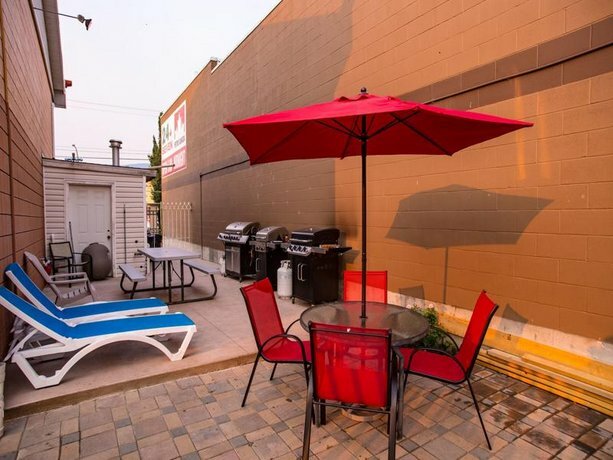 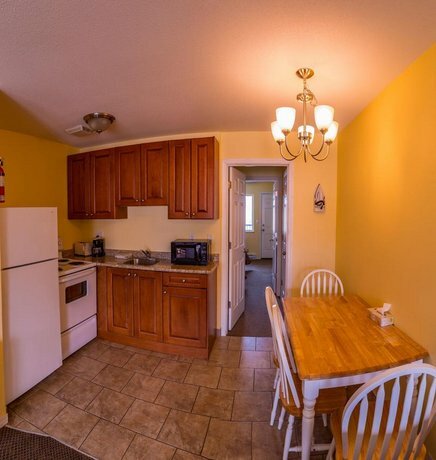 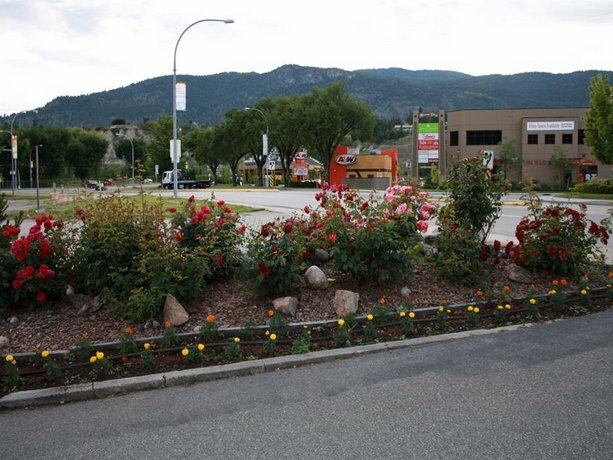 They described it as easily accessible, as well as close to highway access, restaurants, a liquor store, Tim Hortons, the beach, downtown Penticton and LocoLanding Amusement Park. 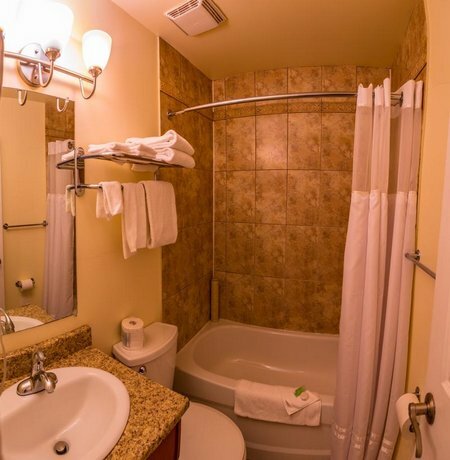 The hotel's staff were the source of many compliments by reviewers. 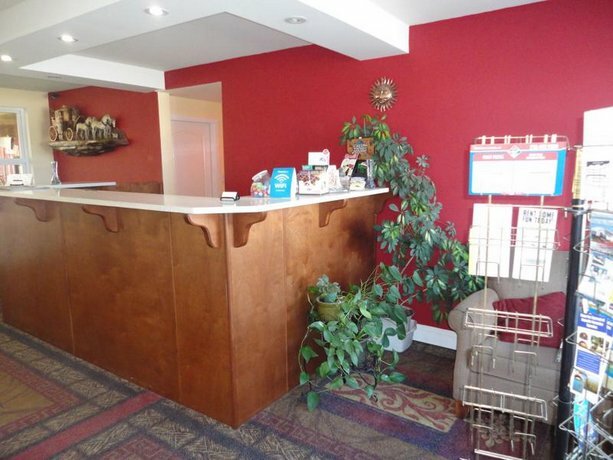 They were characterized as accommodating, efficient, professional and helpful with dining suggestions. 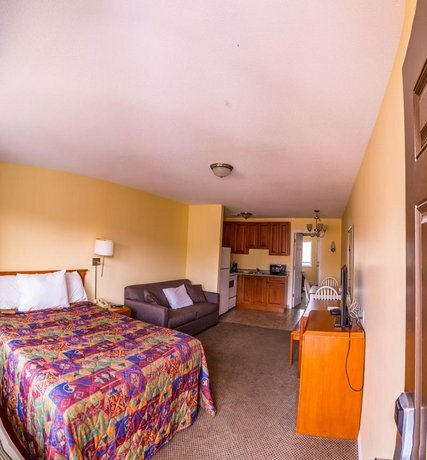 Several lodgers were satisfied with their accommodations at the hotel. 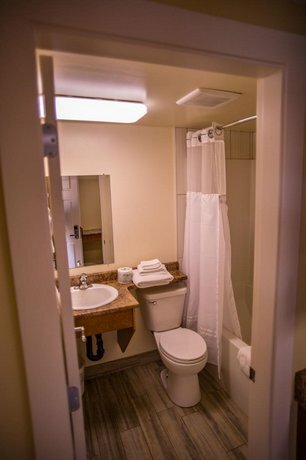 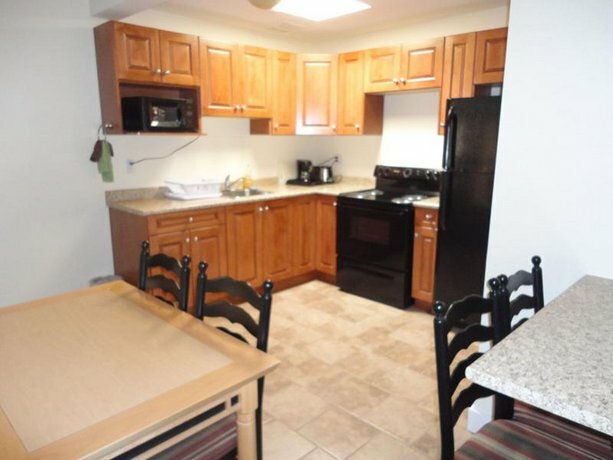 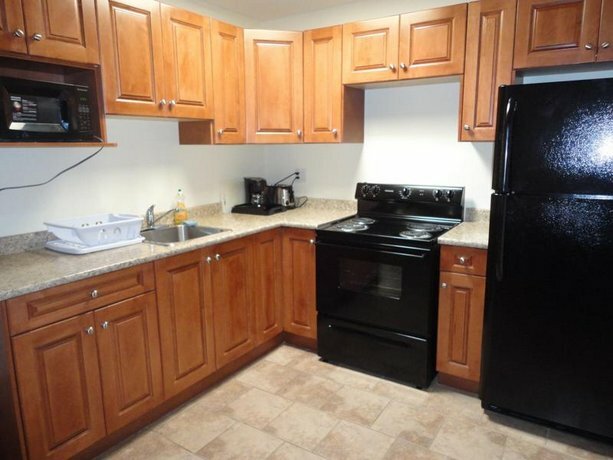 They found their rooms to be clean, functional, spacious, quiet and well maintained, with efficient air conditioning. 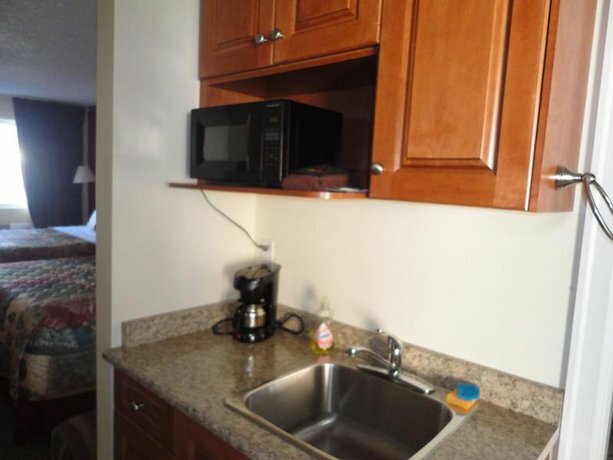 It should be noted, however, that some travellers were disappointed with their lodgings (see below). 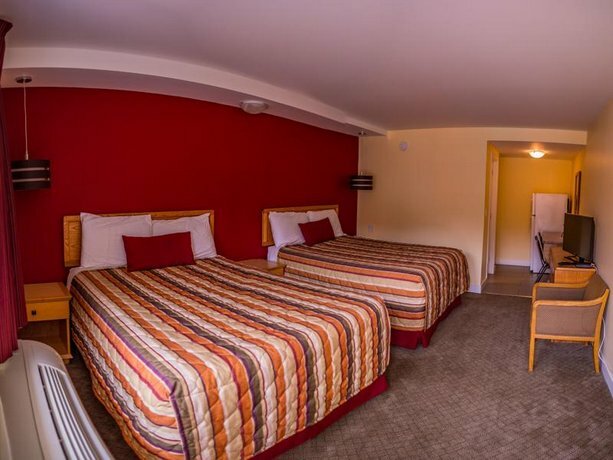 Although several lodgers were satisfied with their clean and spacious accommodations, some reviewers criticized their rooms. 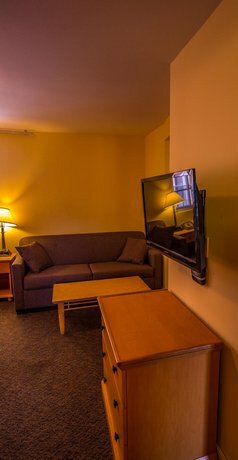 They reported worn fixtures, dated decor, uncomfortable beds, spotty Wi-Fi, old TVs, poor lighting and cigarette odours in non-smoking rooms. 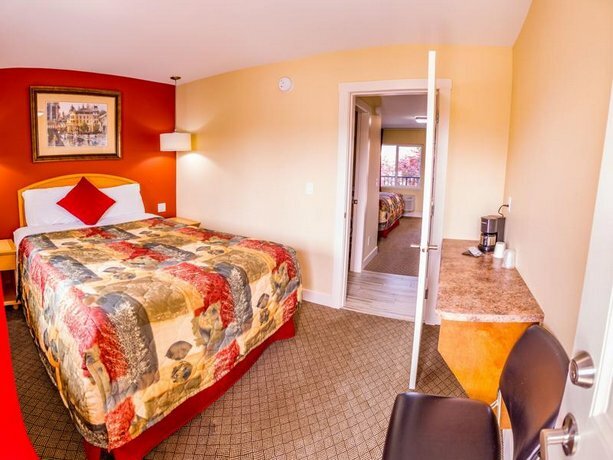 Noisy in-room air conditioning and noise transfer from guests in adjacent rooms were also reported by a few guests. 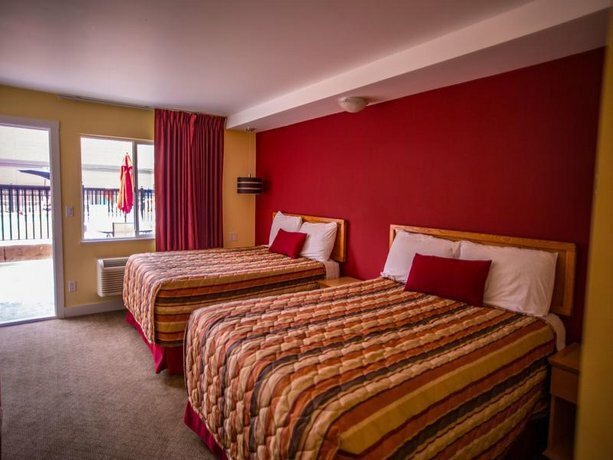 Booking.com guest reviews rated the hotel 7 out of 10 from 184 reviews. 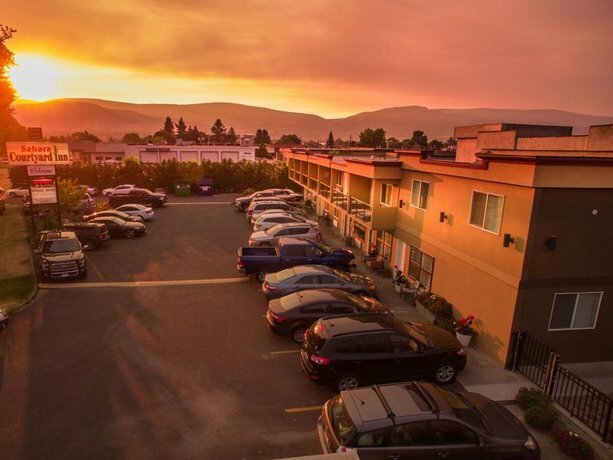 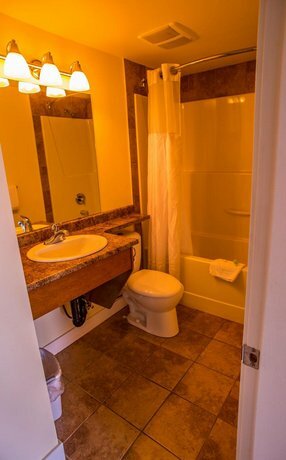 TripAdvisor.com guest reviews ranked the hotel #37 of 44 Penticton hotels with an average rating of 2.5 out of 5 from 20 reviews. 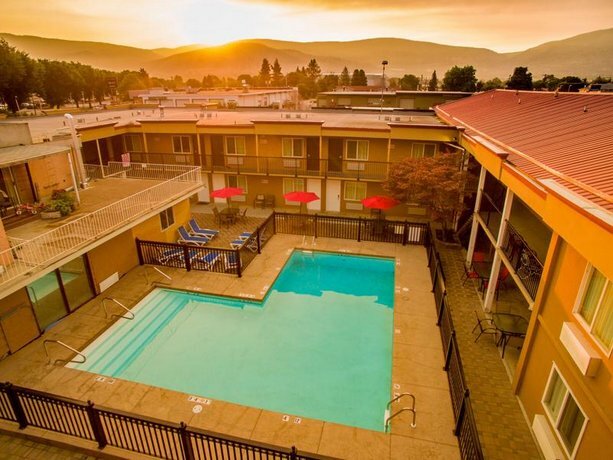 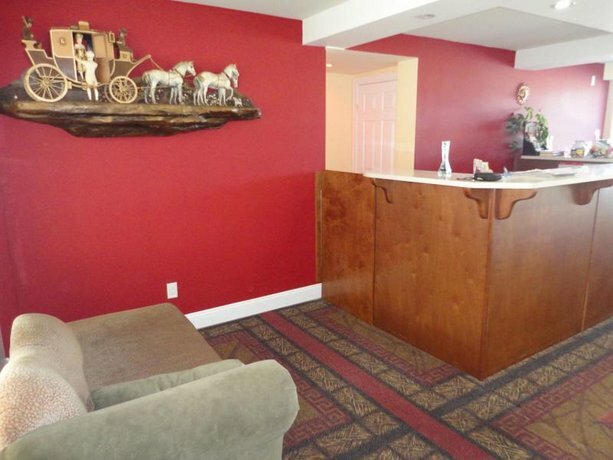 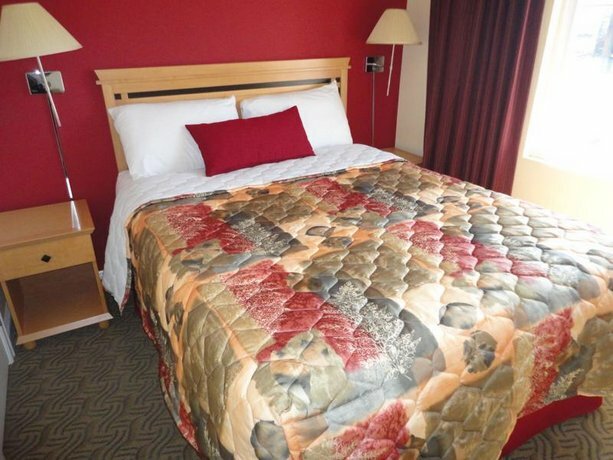 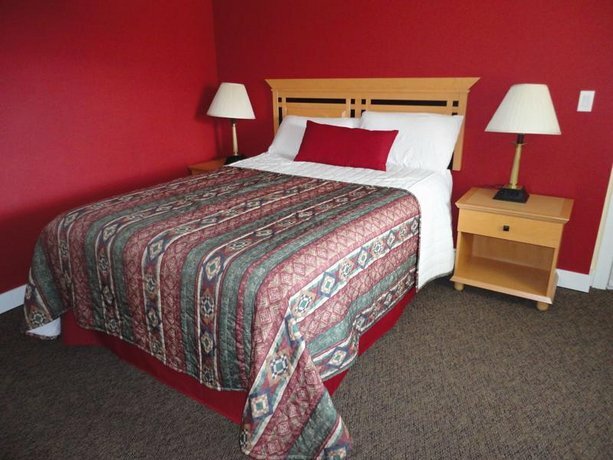 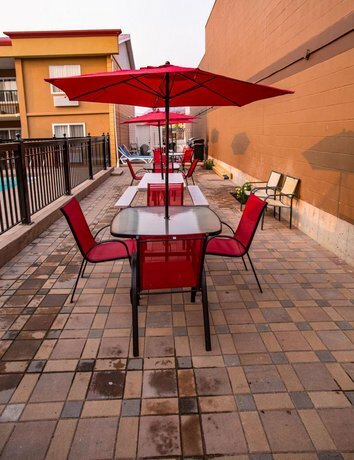 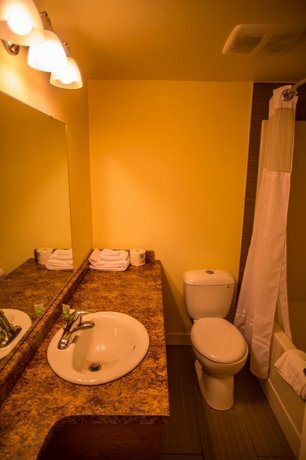 The average guest rating for Sahara Courtyard Inn Penticton is 6.4 out of 10 based on 634 reviews from past guests. 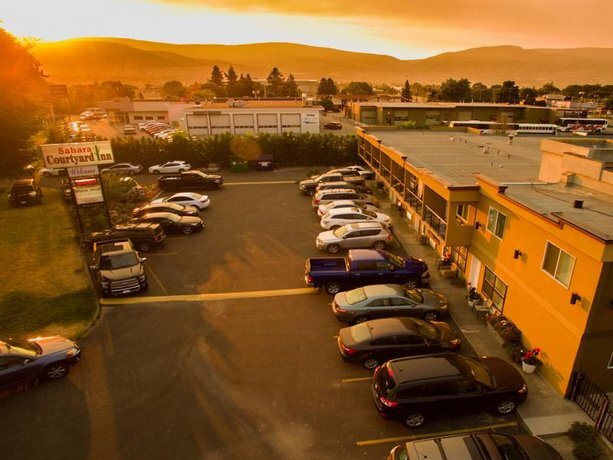 This average guest rating ranks Sahara Courtyard Inn Penticton at #15 out of 19 hotels in Penticton.